Dries in about an hour, and stays cleaner longer than other methods ! You can protect the sizable investment in your carpet with the advanced Ultra Dry Cleaning System, exclusively from Magna-Dry. 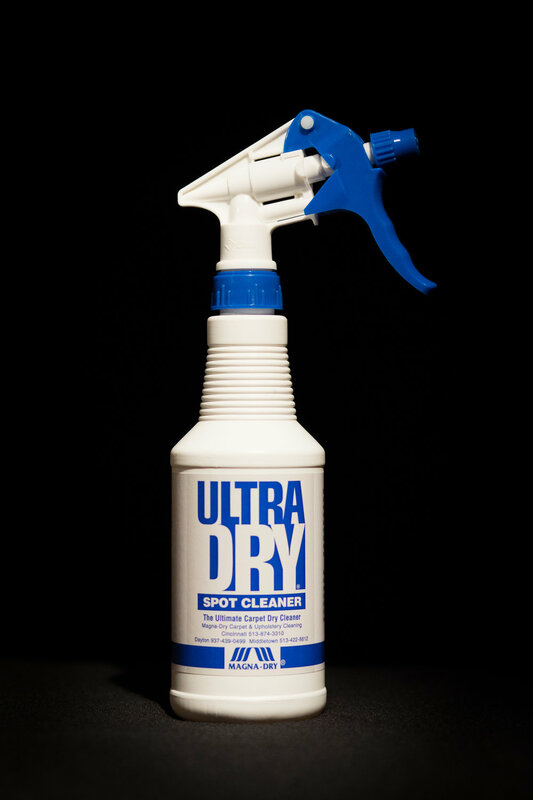 The Magna-Dry carpet professionals will not only thoroughly clean your carpet, but Ultra Dry’s gentle cleaning action combined with regular care will increase the life of your carpet.